A Google Maps update to version 4.2 is currently available in the Android Market and from early reviews, it might be a wise idea to put off installing it. If you check out the comments in the Market you’ll see that many people are having issues with GPS accuracy which I can also verify. 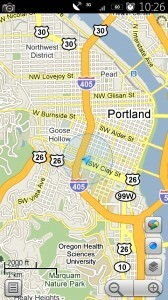 In fact, I just updated and can tell you that the above screenshot is about 10 blocks from my pad in Portland. 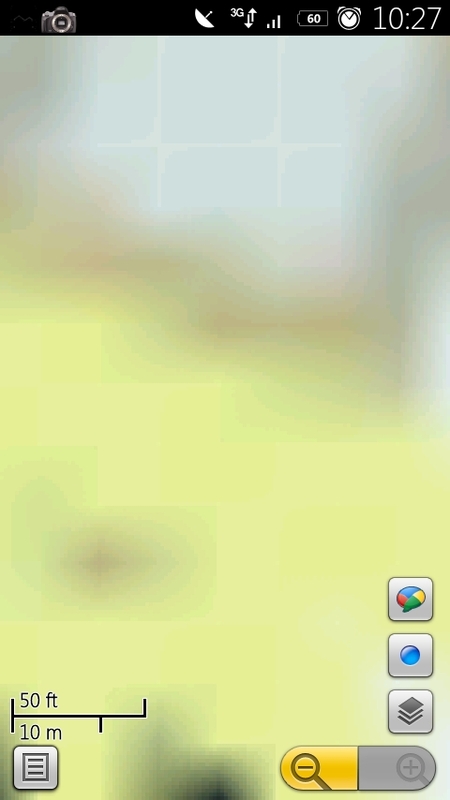 The second screenshot up there was my attempt at using multi-touch which now also appears to be broken. Bring on Skyhook already. Please. Update: It should be noted that you can uninstall this update if it does not function correctly on your device. 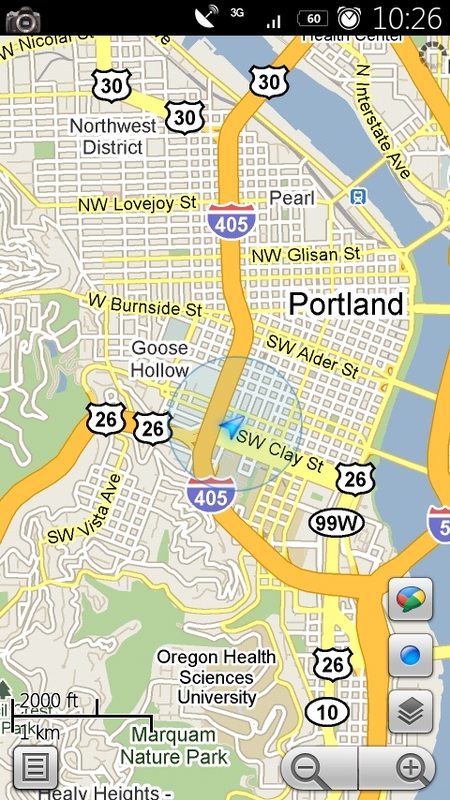 Also, the GPS issue has to do with 3G, not wi-fi. Anyone else experiencing issues with GPS and multi-touch?